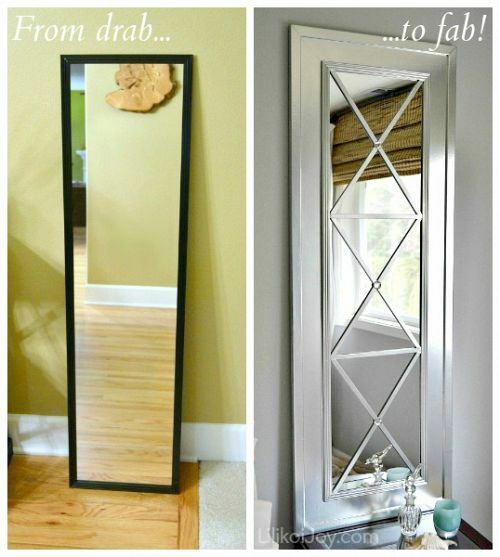 Mirrors are essential elements of any interior, be it private or public space. 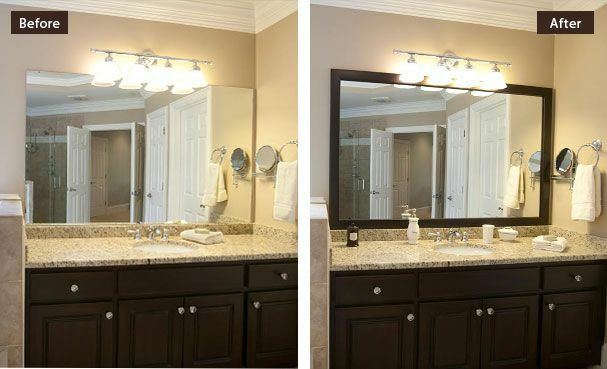 They are usually set for the different effects, but primarily due to increase the quality of the space in which we live. 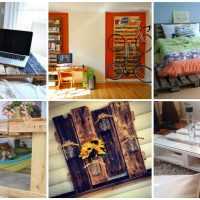 You have at least once been in a situation that at home you have things that act empty and monotonous. 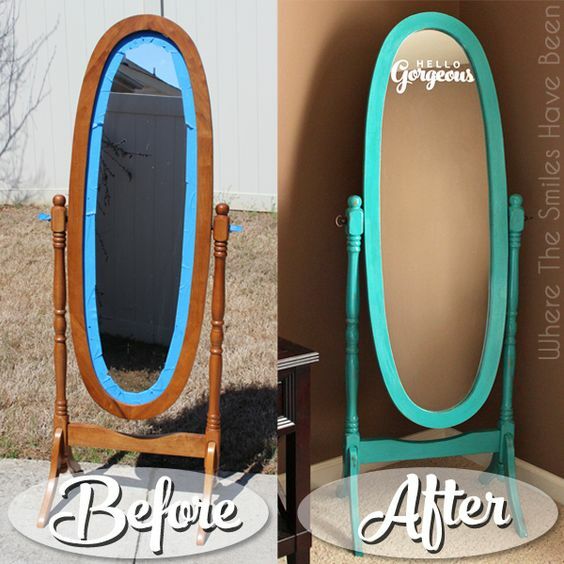 You want to change them to make a difference and add serenity, but you had no idea? 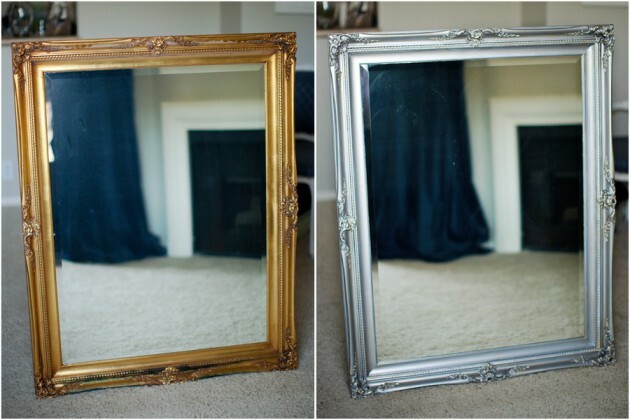 The frame of your mirror lost its luster or you are just bored with its appearance? 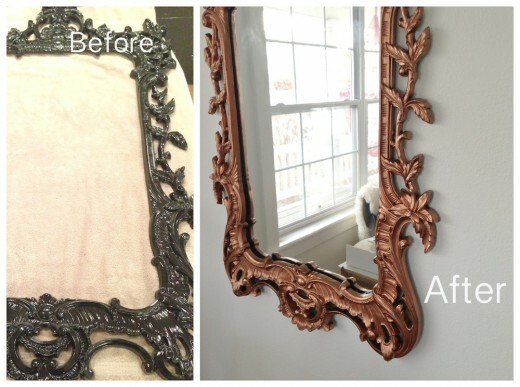 You do not have to buy a new mirror nor a frame, with little cost and effort, you can make unique specimens and refresh the interior. 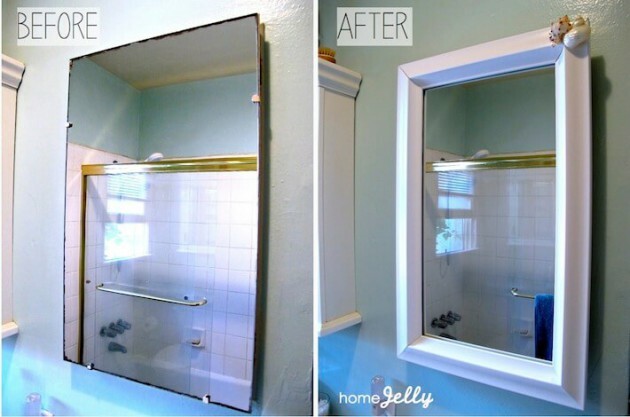 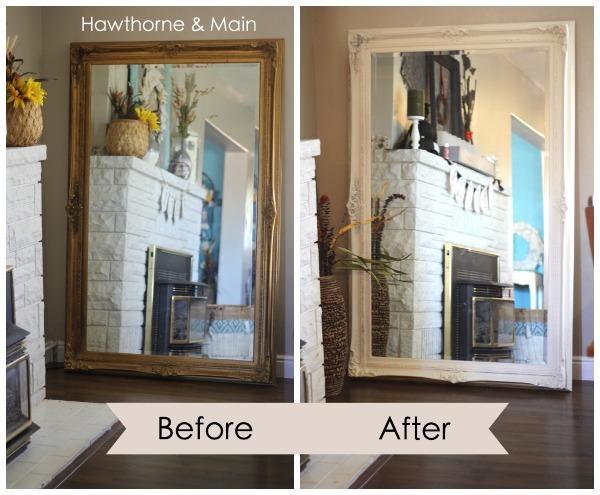 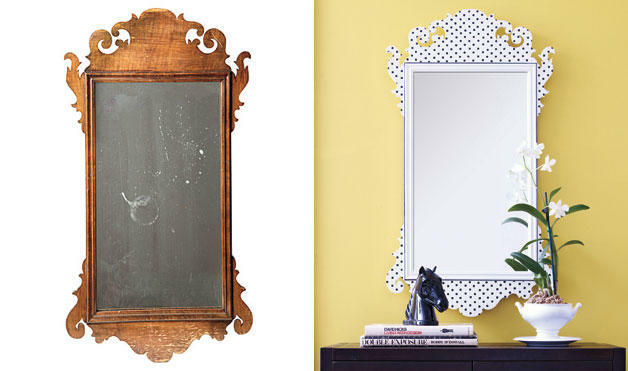 Here are a few ideas how you can decorate your mirror and make something unusual. 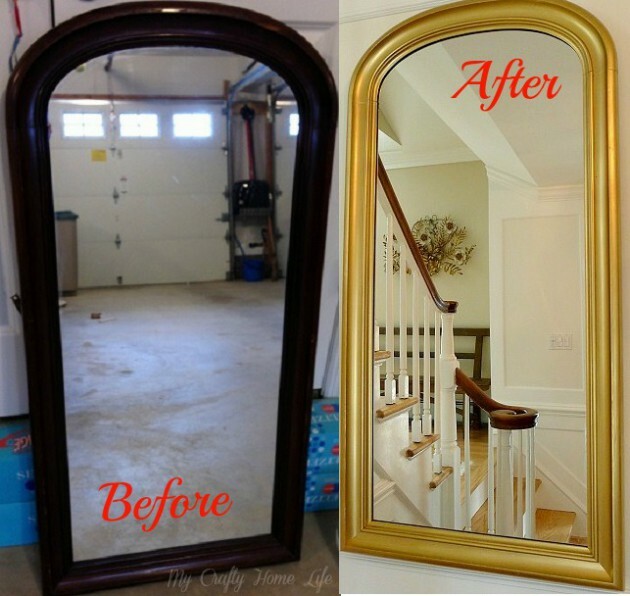 Below we present you some inspirational before & after examples that surely will help you to make something creative in your home. 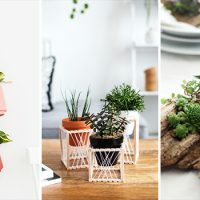 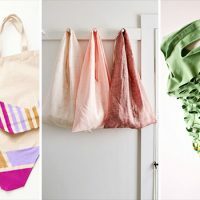 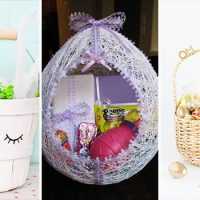 These cheap ideas are so simple and easy to make, and in the same time they will enter freshness and cheerful atmosphere in any home. 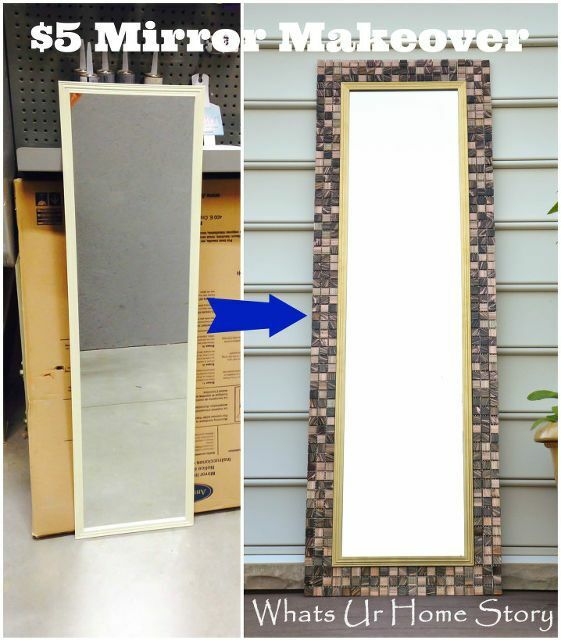 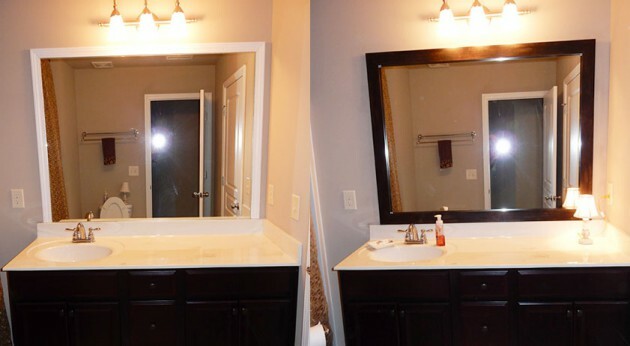 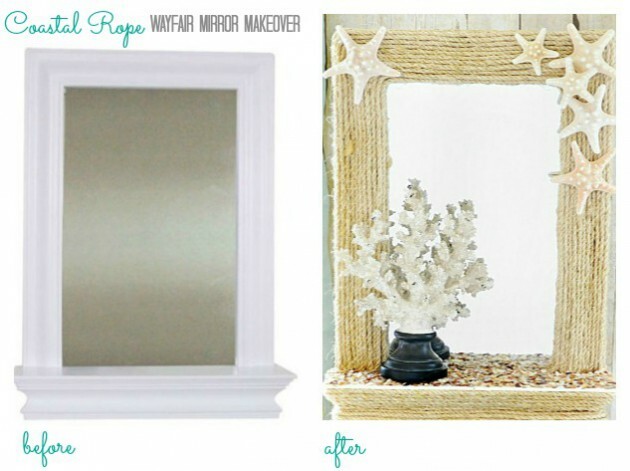 Now see our proposals and maybe you will find some inspirational ideas for mirror makeover!